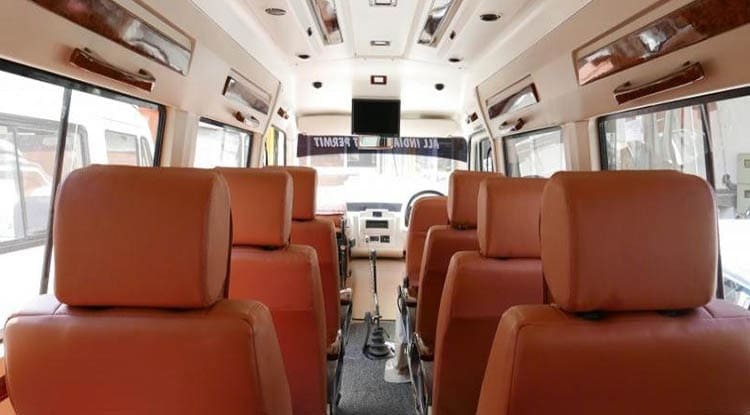 Tempo traveller is generally used for family and group tours and heritagecabs is best choice for solace and wellbeing venture. We are customer oriented association built up with the object of encouraging the reason for an indigenous travel industry. The company's primary trust is to fabricate persisting proficient relationship through its administration standards. 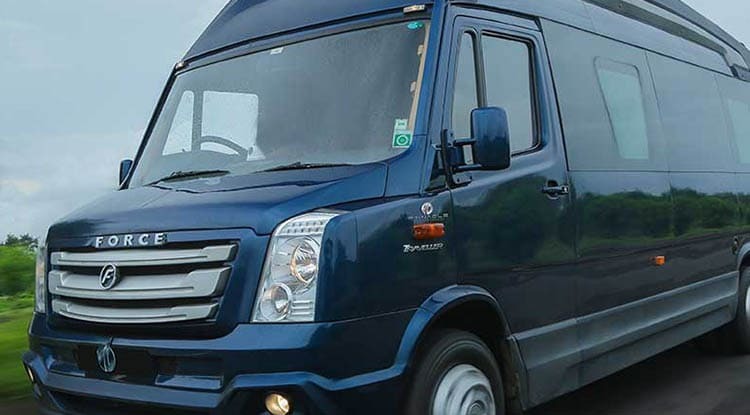 Accessible at moderate rates, tempo traveller hire in Jaipur per km price are one of the finest decisions with regards to going at financially savvy costs these tempo travellers are best made for a wide range of poles in India given proficient driver. 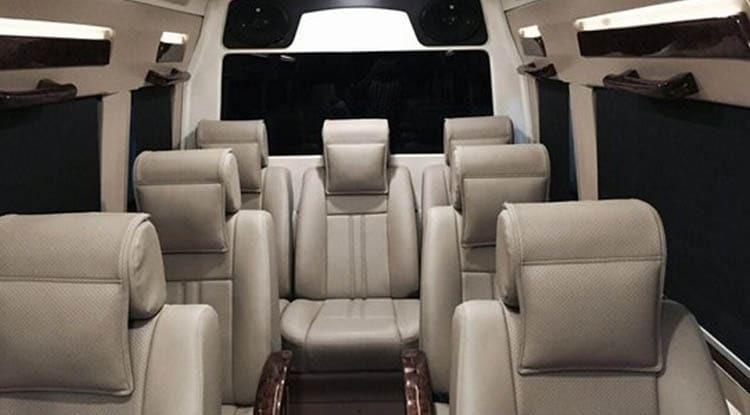 We have extensive quantities of Luxury vehicles which incorporates most recent models AC and non AC Tempo Traveler of 12 seater, 15 seater, 17 seater and a wide range of 2x2 push back AC extravagance coaches with comfortable and push back seats with sufficient leg space and other entertainment framework such as music system, LCD, WiFi, and GPS. Our forward looking vision and forceful commitment to finish customer satisfaction at any cost, encourages us remain solidly in the cutting edge of this portion of the quickly developing Indian tourism industry. 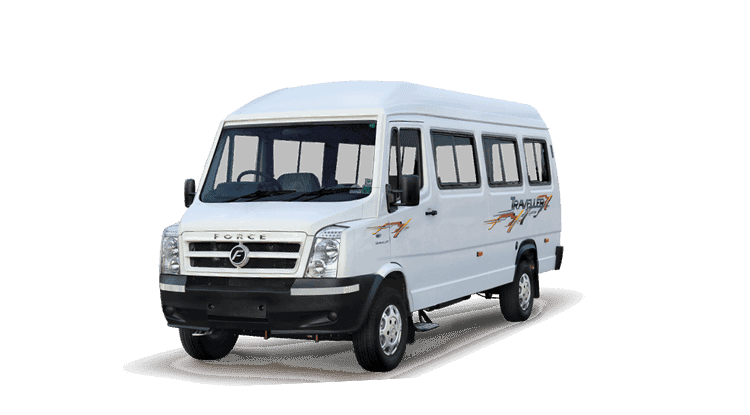 We give a driver and a guide who are adroit at talking the local dialect alongside Hindi/English and are exceptionally well mannered and proficient. Our business strategies depend on honesty and imaginative business rehearses that assistance us set the benchmarks today. 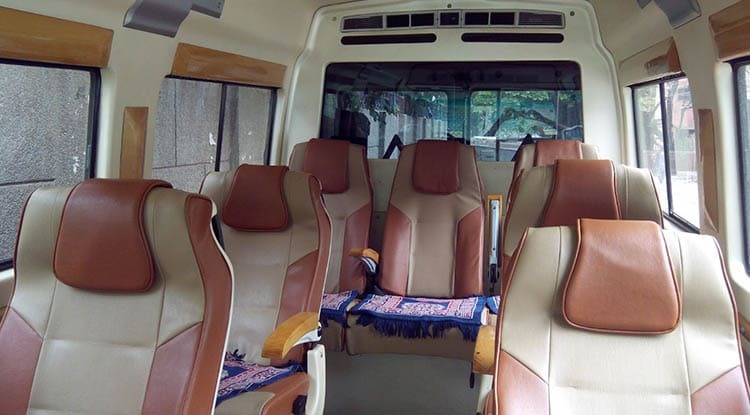 You can be guaranteed that each exertion made by us is to care for your esteemed issues agreeable to you just and to make your relationship with us an agreeable and memorable one.